Scentsy UK Introduce A New Warmer Especially For The Spring Season! 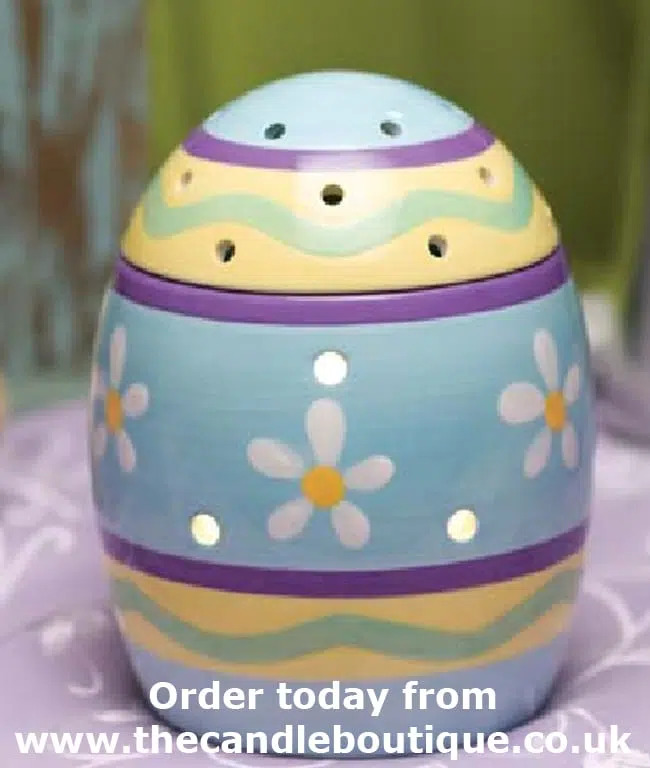 Say “Hello” to Scentsy UK’s Easter Egg Electric Wax Warmer. 1 day into 2013 and Scentsy announces the launch of their Easter Egg warmer. I am so excited about this warmer as it is the first time we have had a “one off warmer” half way through a season! I am so excited about getting this warmer and I am really excited as it is similar to our Scentsy Cupcake Warmer in that it is 3 piece. 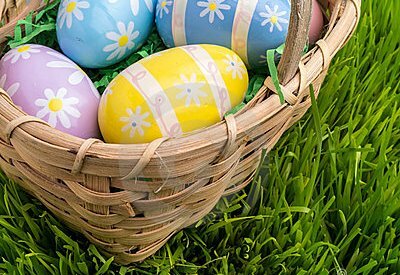 You simply lift off the top section of the egg to reveal a dish to place your favourite Spring fragrance. 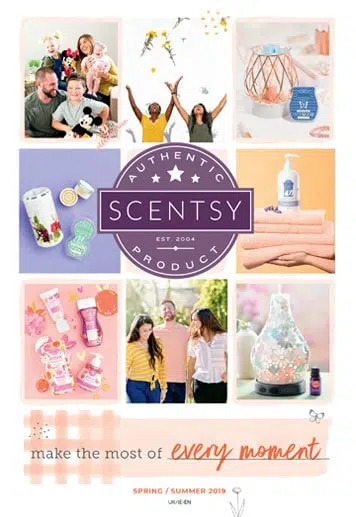 Scentsy have perfectly captured the essence of Spring and Easter in this warmer and I know it is going to be a massive hit. This warmer is limited stock so if you love it as much as I me, I highly recommend ordering as soon as possible to save disappointment.